Some things never get old... including surprising military homecomings by soldiers making their returns home. 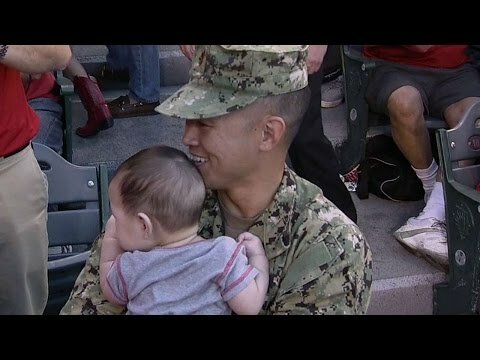 Many of the soldiers returning home in these videos were overseas for over a year, and upon their return, surprised their families at a sporting event. 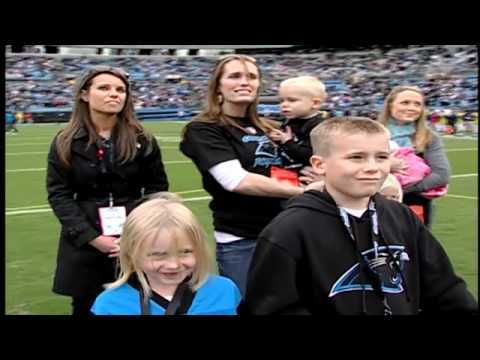 From football games to the baseball diamond and other sports events, these soldiers coming home videos will melt your heart. Every moment captured in these videos was the first that these soldiers' wives, husbands, and kids had seen them since their deployment. With no time to even prepare welcome home signs, these soldiers and military officers came back to their families when they least expected it, making their reunions all the more sweet. 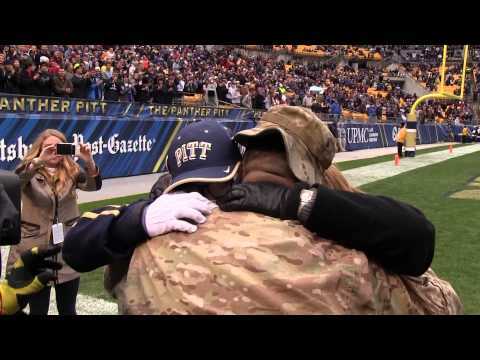 Which of these military homecoming videos touches you the most? Upvote the sweetest, most emotional and moving videos of US soldiers coming home below and grab the tissues, because you're definitely going to need them.